Just another reminder that I have the greatest job on the planet, I get to photograph amazing couples like Bonnie & Matt. The moment I met these two at a random Panera Bread on route 1 (my usual meeting spot), we instantly clicked and shared many same visions for their big day, which is happening in May! Can't wait! For our engagement session we decided to head over to Winter Island Park in Salem, MA. Bonnie & Matt mentioned during the shoot that they frequently camp here during the summer, I had no idea this was even a campground. 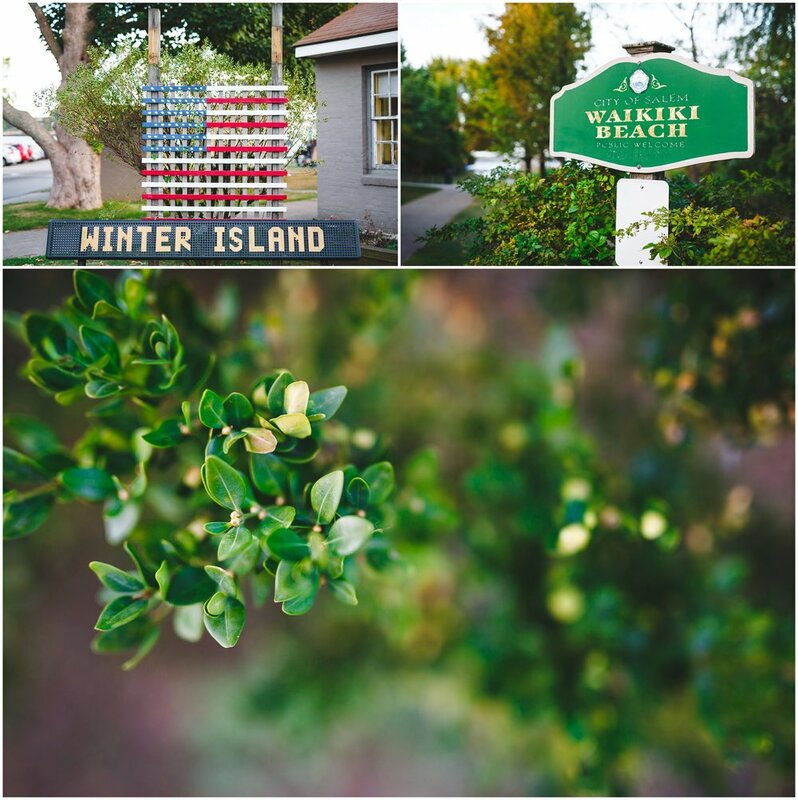 Winter Island Park is an amazing location right on the water, including a beautiful beach and many fantastic views of the surrounding ocean. We explored the entire park, with the smell of the surrounding campfires following us throughout the entire shoot. I had a blast getting to know a little bit more about these two and talking about the rapidly approaching big day! Stay tuned! !